After last week's massive hacking scandal, Facebook is still trying to estimate overall damage. 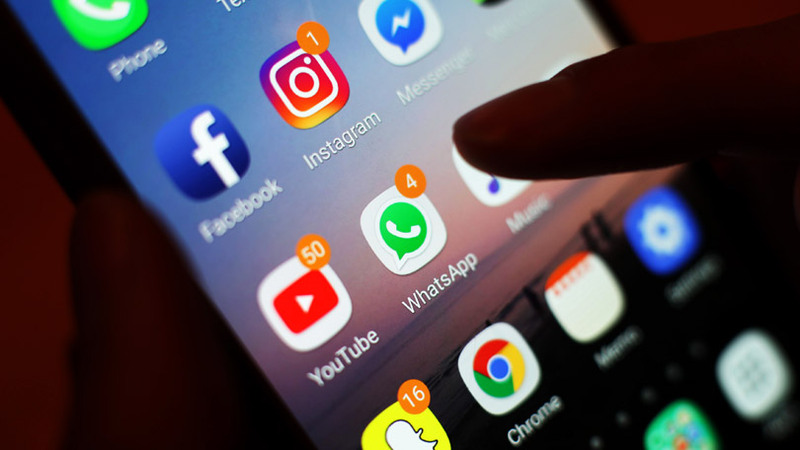 Though Facebook clarified that no evidence has been found which shows that third party apps may have been affected from the recent hacking attack. But we cannot totally rely on Facebook, as in one of my previous article I have already mentioned that it is very difficult to find any type of evidence (related to the scale of data affected) in such type of massive hacking. The vulnerability which was exploited by the attacker was introduced in Facebook last year, this might put doubt that affected account may reach to 90 million. Facebook is doing best from their side by revoking token and notifying users to change their password. But still it put concern on third party app that are using Facebook login to sign up the account like Spotify, Instagram and Tinder. Meanwhile Tinder requested the Facebook to provide information about the affected users so that they can take precautionary measures to secure accounts. Meanwhile Facebook assures that they are analyzing the validity of access token and will automatically protect after resetting. Facebook is much worried by European Union Laws, as Facebook confirmed that millions of users that are affected are from Europe, where laws are much tougher in violating users privacy. It is expected that Facebook may face almost 1.63 billion dollars of fine from European Union. Read Next: How Secure is Social Media Really?